MobileCampNYC3 will take place on Sat. November 15th (9:15am-6:00pm) at Microsoft’s NYC office in midtown Manhattan. The idea is to have a dedicated track for all things related to QR Codes, Barcodes, RFID, and Physical Hyperlinking in general. For this track we will have 10 sessions dedicated to one room (although it is still possible to use free spots on the main grid.) I’m helping curate this track so please send an email introducing yourself if you would like to hold a session to dharper [AT] wirelessink [DOT] com. Also be sure to register below. Want to attend this Mobile Camp? Sign up Here! 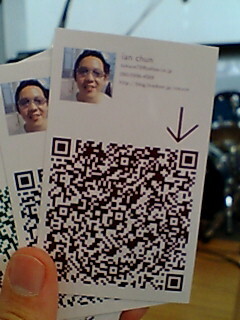 For all of you who dig QR Codes this is for you. The video sets out to amplify the message of the song. The piece was conceived and created by The Rumpus Room as a multi platform project, having versions of the film for small hand held devices as well as large resolution screens. It is both a traditional piece of film and an interactive portal to online information and campaigns. 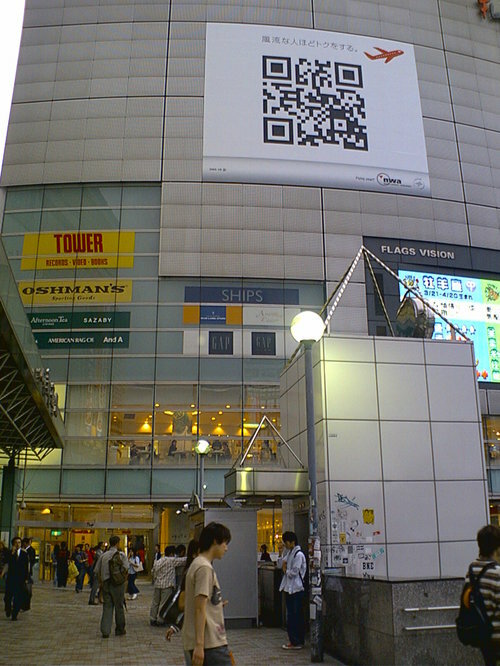 The video has over 100 QR Codes that are subliminal when watched in real time, but accessible to interact with if you navigate through the film using time controllers. The QR Code links in the video are a catalogue of online content about issues of civil liberties, as well as links that will give you the opportunity to get involved in campaigning against the erosion of our personal freedom. I think we found our theme song for MobileCamps.